Through the efforts of a veteran and concerned individual by the name of Robert Williams of Menlo Park, California, there is now a national movement to have every high school and college in the United States honor all veterans and active duty military at events near Veteran’s Day. This is a great way to recognize our veterans and active duty military and hopefully reinforce to all the importance of their sacrifices and the meaning of Veteran’s Day. 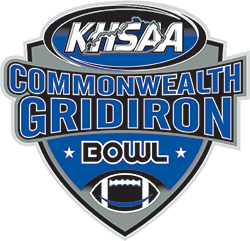 The KHSAA is grateful to be able to participate. For the second round of the football playoffs at home sites November 13 and 14, each home school is asked to request all veterans and active duty military in attendance to stand and be recognized for their contributions. 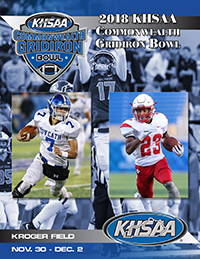 The KHSAA is certainly proud to be a part of this recognition and hopeful that this simple acknowledgment will convey a powerful message of thanks on the part of the school and the community in general.